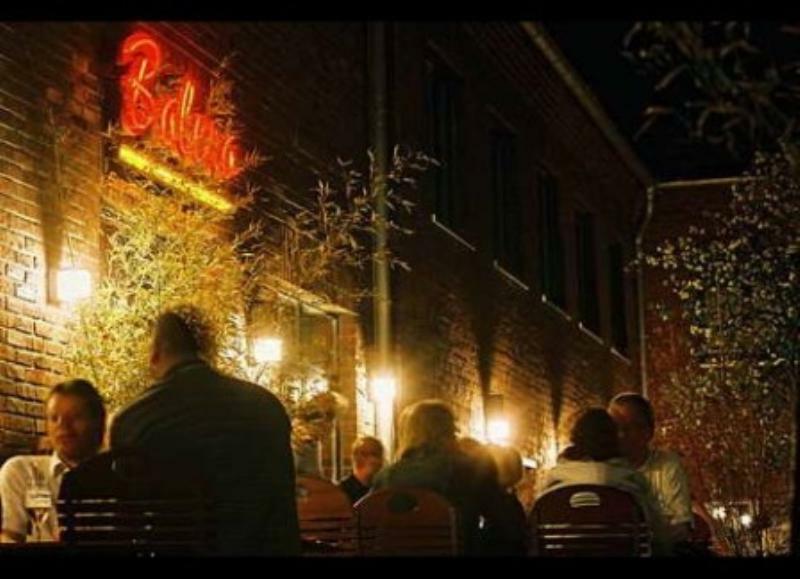 The Bolero chain now comprises 12 restaurants in northern Germany. They provide a cool venue for hip parties - and offer a certain chill factor. 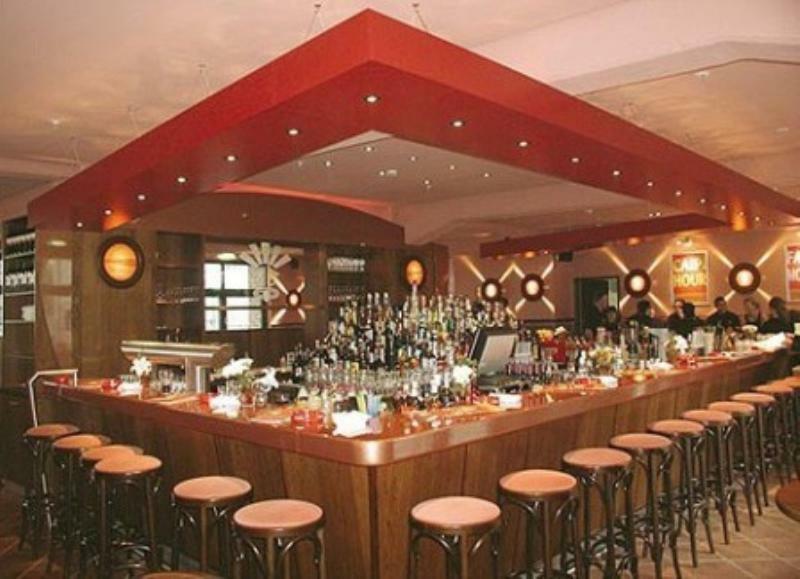 The Bolero offers cocktails and International/Mediterranean cuisine day and night. The menu offers an international choice of cocktails including 120 cocktails and 150 drinks as well as jumbo portions for up to five people. International/Mediterranean dishes as well as other international dishes are on the menu. The Bolero offers traditional dishes such as tortilla as well as specialities such as crispy salads, pasta dishes, steaks, fish and vegetarian dishes.